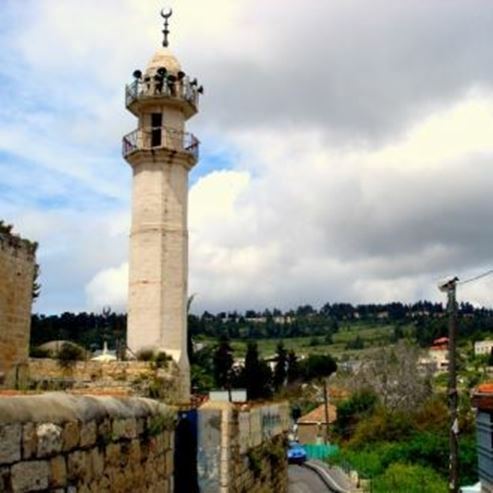 Abu Ghosh is a picturesque village of 6,000. 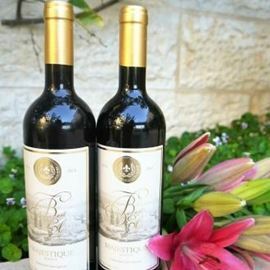 Just a few minutes drive of Jerusalem, is the Old Testament Kiryat Ye'arim and the New Testament Emmaus. its many tempting Middle Eastern restaurants, sweetshops, ceramic and glass shops and candle store make it the perfect place for a break or an overnight stay at one of its bed-and-breakfasts or at its hilltop convent. The Crusader-era church built over the village spring, features some of world's oldest medieval frescos. The convent on the hill reveals beautiful panoramas. On Shavuot (Pentecost) and Sukkot (Tabernacles) both churches host an international vocal music festival.